Download the “Dark Knight Strikes Again” episode. 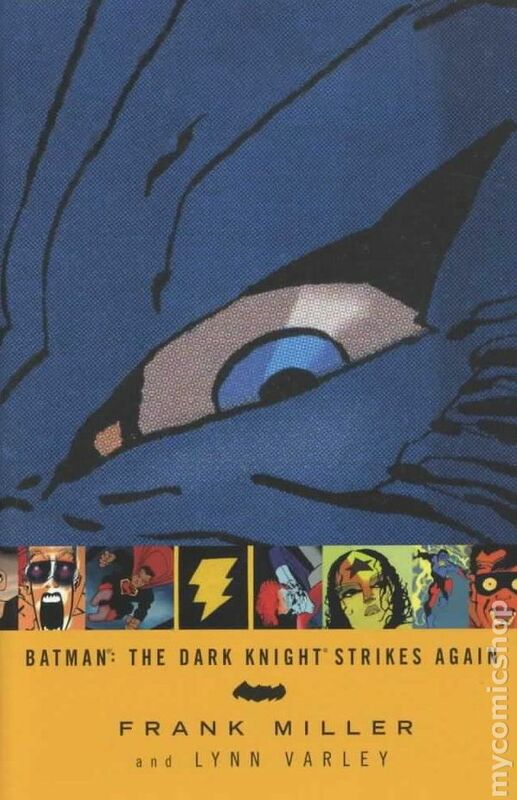 Our Morrison vs. Miller arc wraps up with Frank Miller’s “The Dark Knight Strikes Again.” In this story, we return to the word created in “The Dark Knight Returns,” three years after the faked death of Bruce Wayne. This time, Bruce sets out to bring back all the other heroes and take on their tyrannical, oppressive government — a government so insidious that the news is given to you naked and superchix musicians in spandex lead a rebellion. If that sounds wacky, that’s because it is. I get the feeling that this comic will live on in infamy. For more information on past for future shows, visit www.AtomicPoweredSuperCast.com!